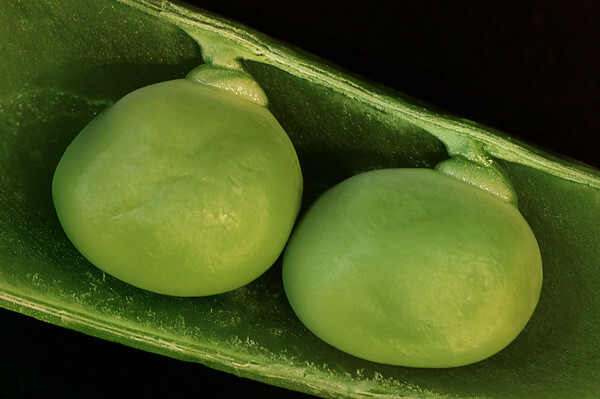 I remember my mama saying to my two sisters and me, "Each your peas." LOL! These do look "good enough to eat." What a fun find and great shot.